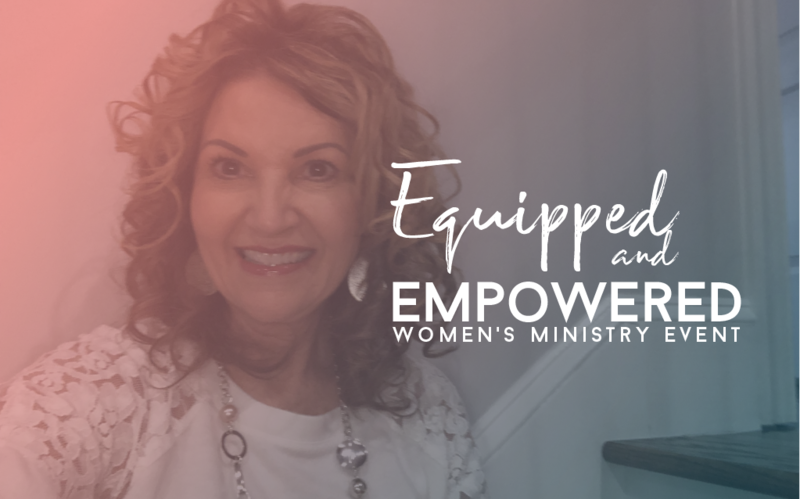 Come join us for our 2nd Women's Ministry event of the year called Equipped and Empowered! There will be a dessert bar catered by Pope Plantation, and Sharon Goodson as a guest speaker! Tickets are only $5, so sign up now!